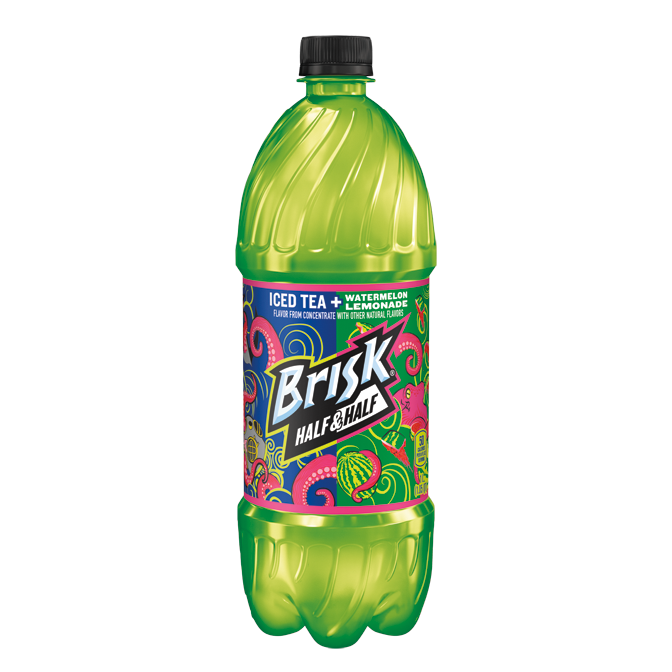 Taking something as luscious as Lemonade and leveling it up with watermelon is one thing, but combining that with the bold flavor of Brisk is like the cheat code of flavors, so tell your taste buds it’s game on! Don’t be fooled by that sweet pink color. 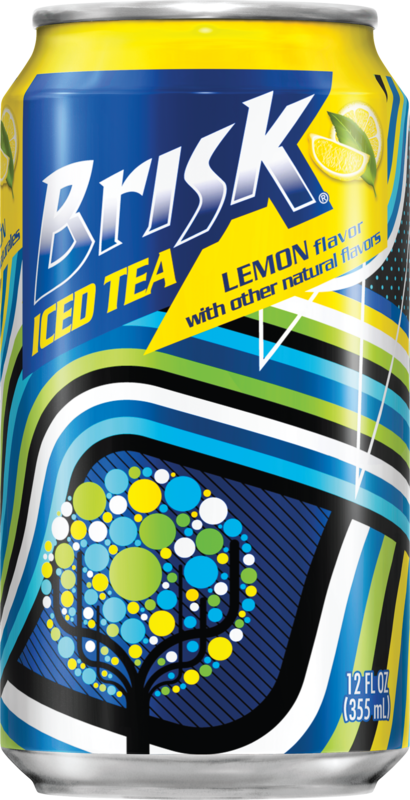 There’s nothing cute and cuddly about this Brisk. It’s got intense strawberry and melon flavors that will give your taste buds a real workout. We started with bold Brisk Iced Tea. Then we captured the wildest raspberries on the planet and extracted all their flavor. Take a swig. This is raspberry refreshment with lots more razzle. OK, we admit it. We scoured the South for the boldest Sweet Tea Recipe we could find. Then we stole it. Once you taste our Brisk Sweet Tea, we think you’ll agree – the buckshot in our fenders was worth it. Brisk Peach flavor has absolutely no peach fuzz. We blend our fuzz-less flavor with green tea – not the kind you get with chopsticks – the kind that hits you like dropkicks. Is it a bold refreshing Iced Tea, or a tangy sweet lemonade? The answer is yes to both! It’s Half Iced Tea, Half Lemonade, and all bold. That’s Brisk Baby! 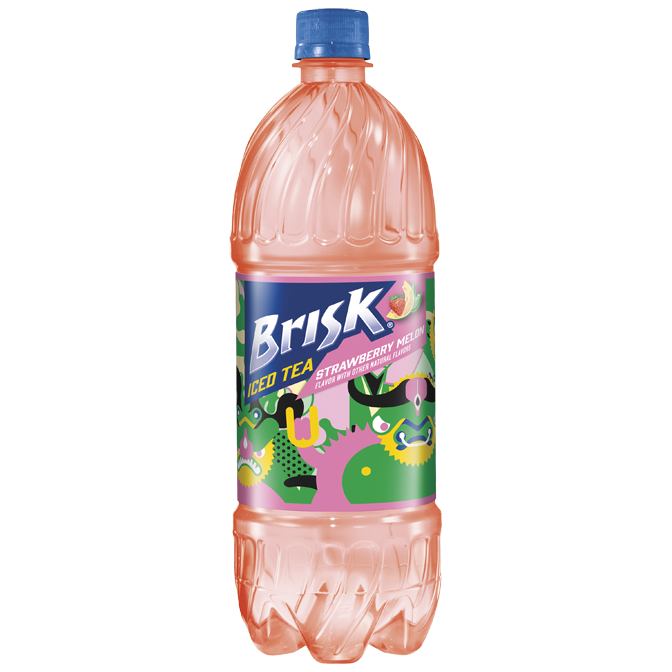 Brisk Pink Lemonade! Quench your thirst with the sweet and sassy, flavorful taste of pink lemonade. Blast your thirst with the bold, fruit flavored taste of Brisk Fruit Punch. That’s Brisk Baby! 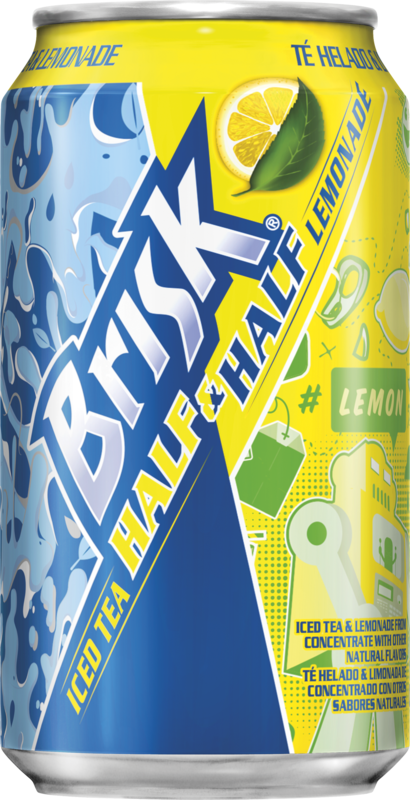 Brisk Lemonade! 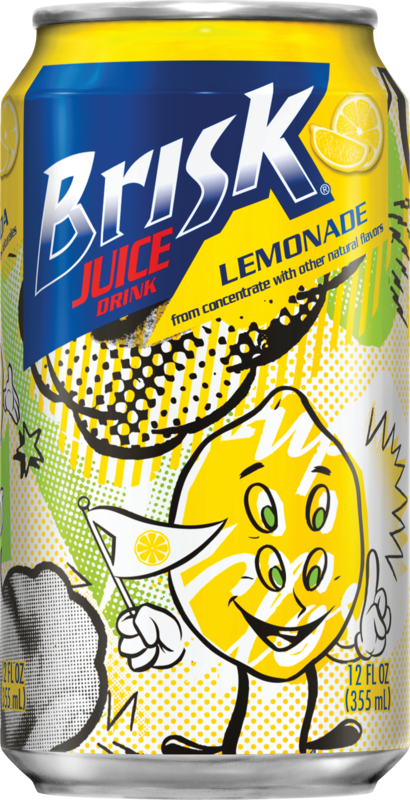 Blast your thirst with the bold, fruit flavored taste of lemonade.